Jerry Seinfeld fans can catch the legendary comedian as he returns to The Colosseum at Caesars Palace Las Vegas for two nights of his critically-acclaimed stand-up comedy on December 26 and 27, 2016. 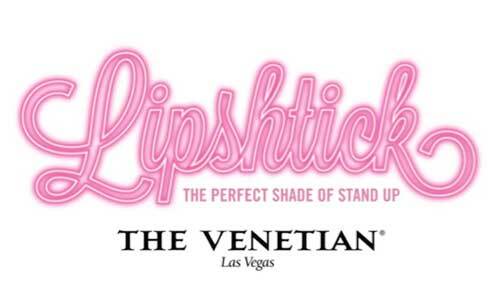 LIPSHTICK – THE PERFECT SHADE OF STAND UP, a newly branded resident comedy series that marks the first time in the entertainment history of Las Vegas that the comedy stage will be taken exclusively by female performers. The new series will debut July 11 at The Venetian with appearances by daytime television personality Wendy Williams and will bring regular stand-up comedy performances from an opening roster of 14 critically acclaimed comediennes. Veronic DiCaire Las Vegas entertainer was seen at Ron White’s sold-out comedy show tonight, Friday, Nov. 15 at The Mirage Hotel & Casino in Las Vegas. 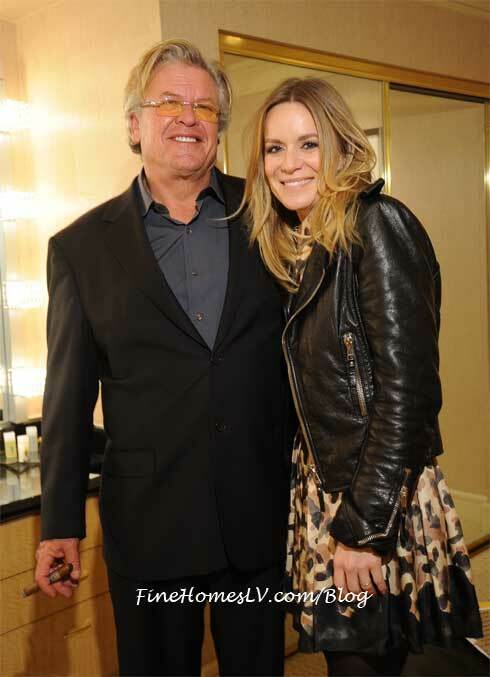 Ron White performs regularly at the Terry Fator Theatre as part of The Mirage’s Aces of Comedy series. Comedy-Magician Mac King celebrated 13 years of performing “The Mac King Comedy Magic Show” at Harrah’s Las Vegas at 3 p.m. on Saturday, May 11. 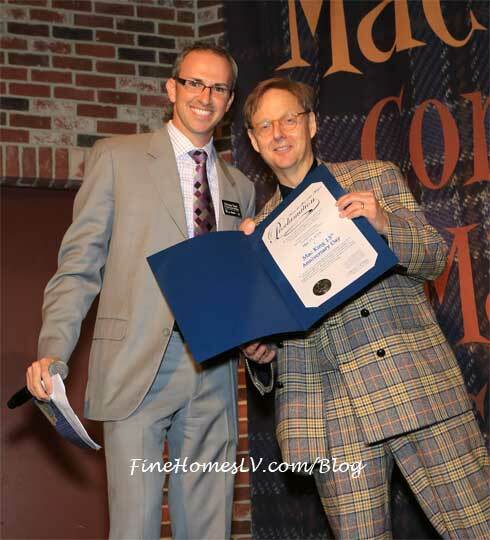 After a special show, Christian Stuart, Harrah’s regional vice president and assistant general manager presented King with a cake and a proclamation from Mayor Carolyn G. Goodman naming May 11, 2013 “Mac King 13th Anniversary Day” in Las Vegas.